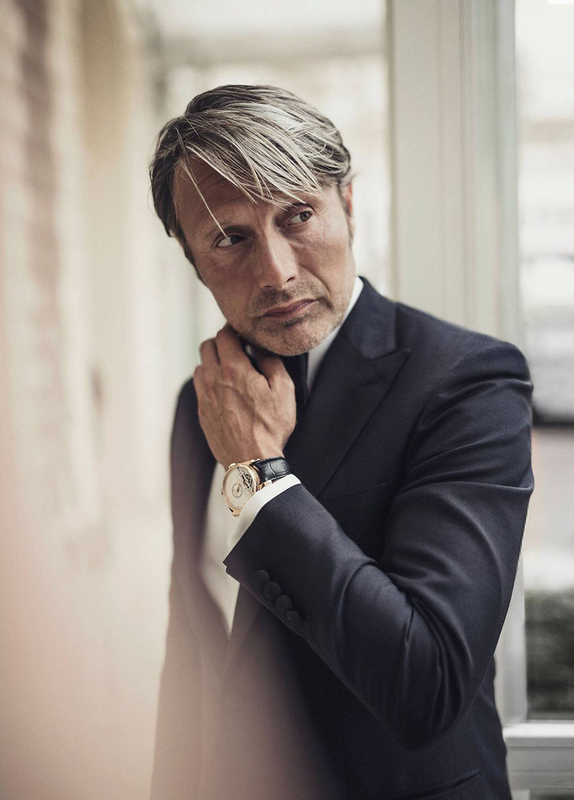 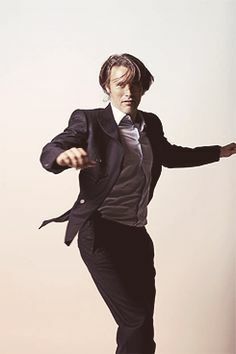 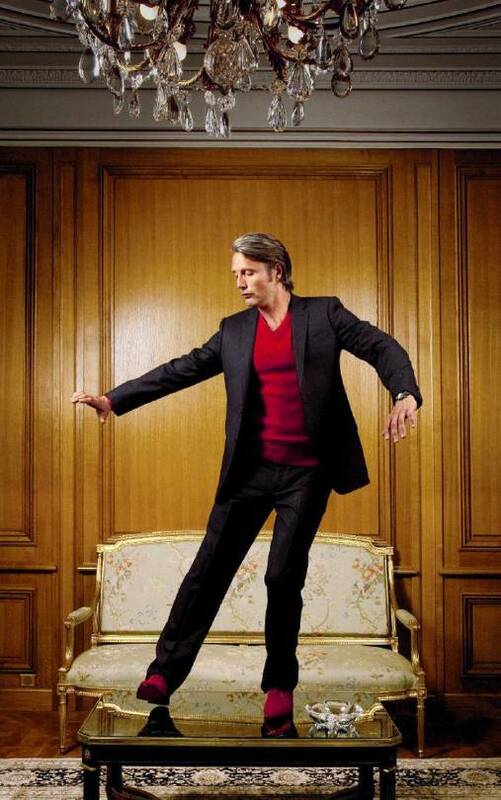 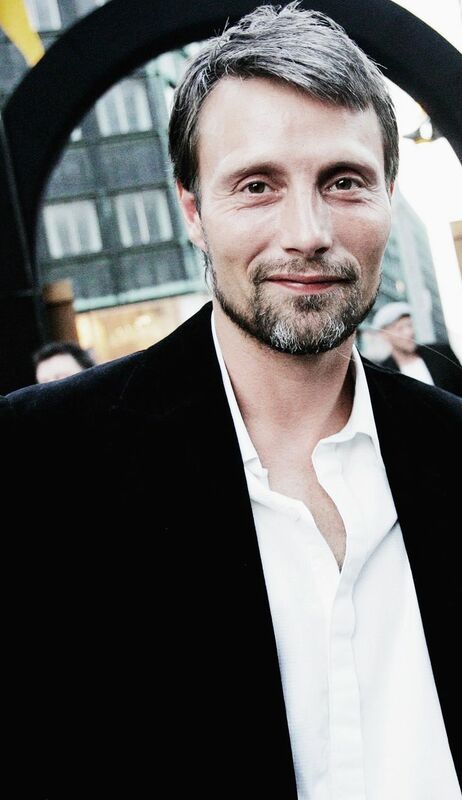 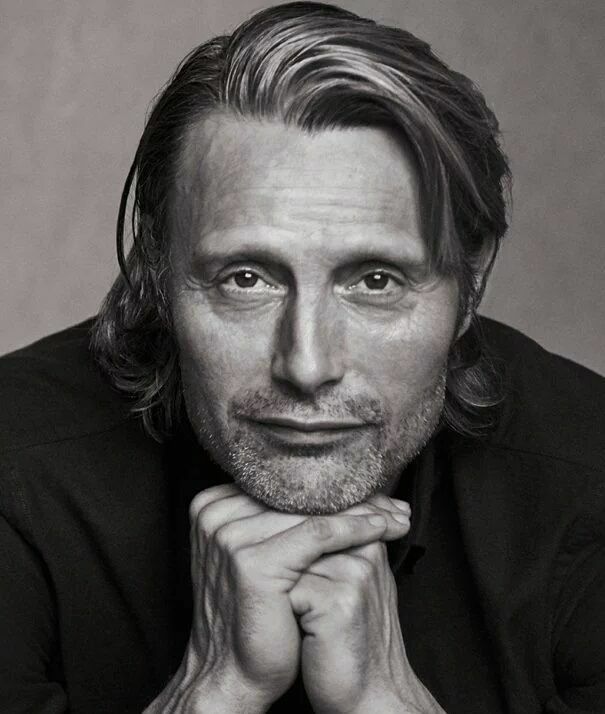 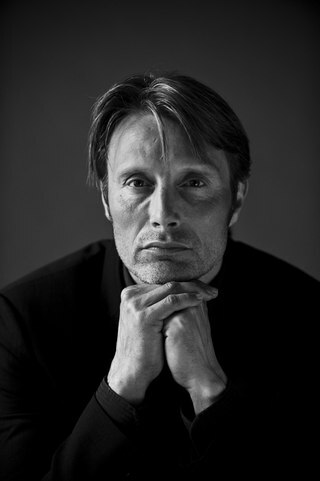 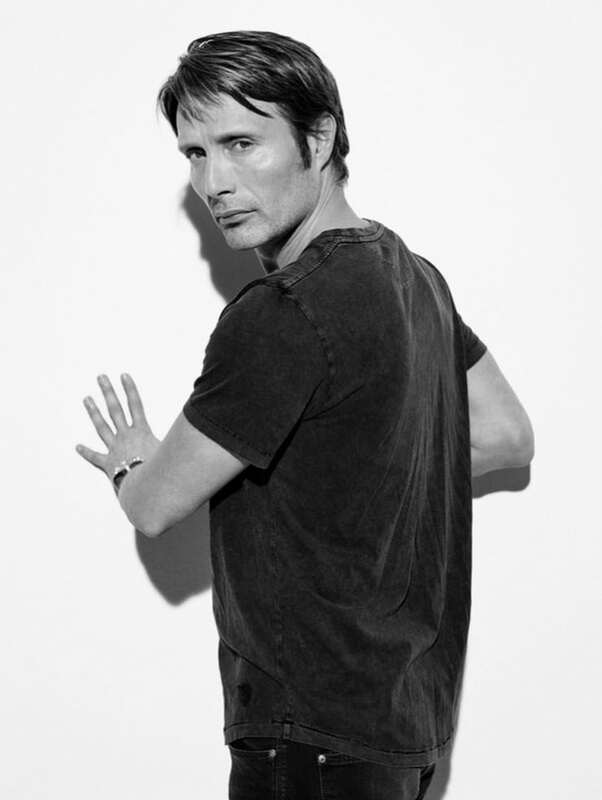 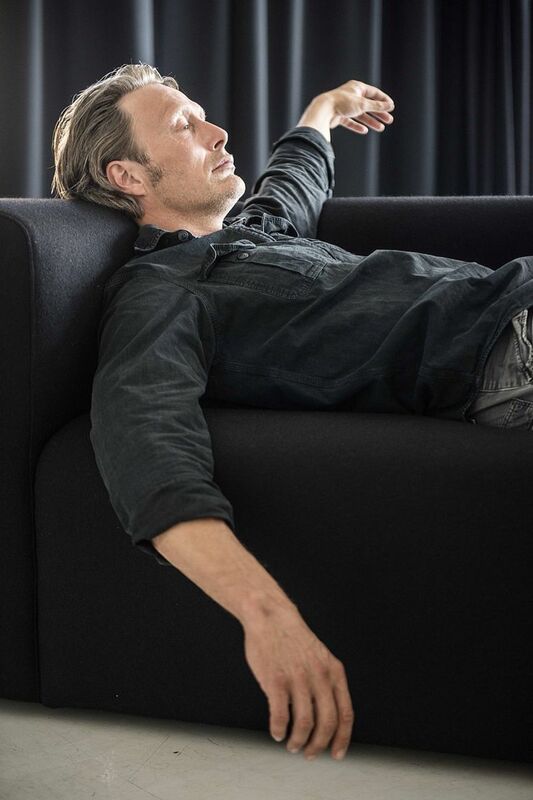 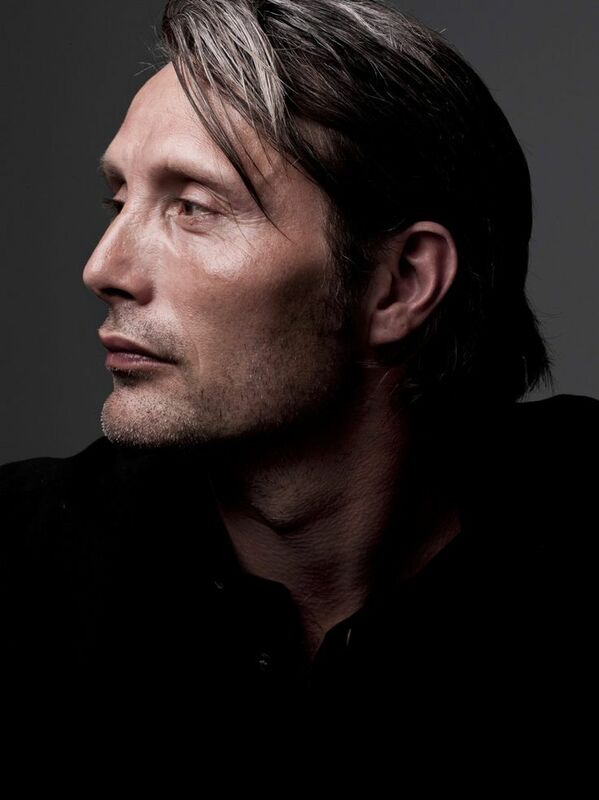 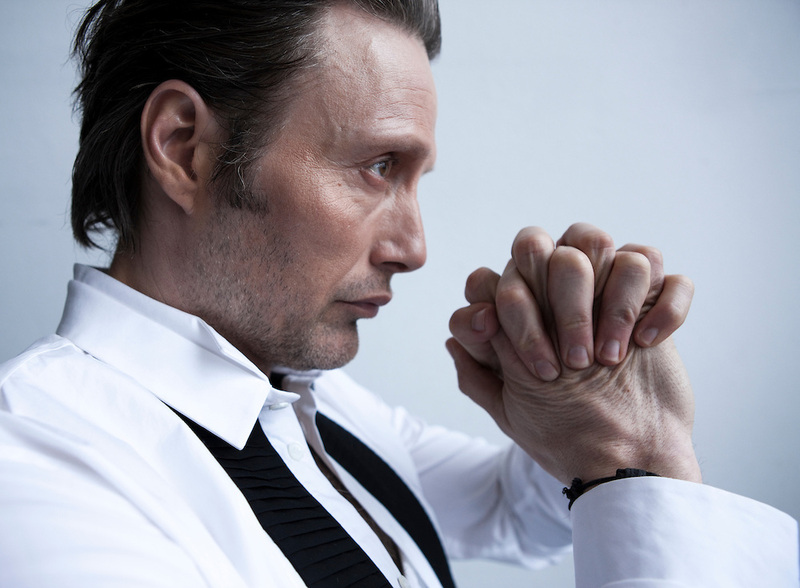 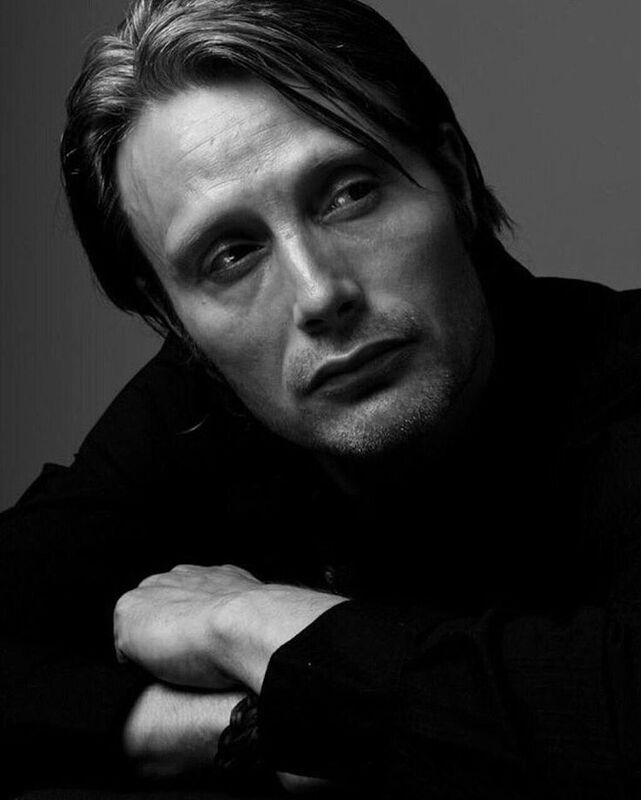 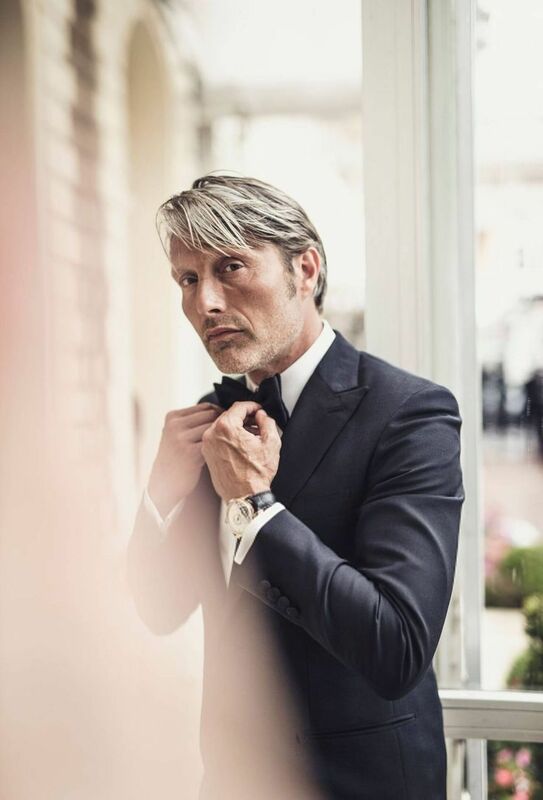 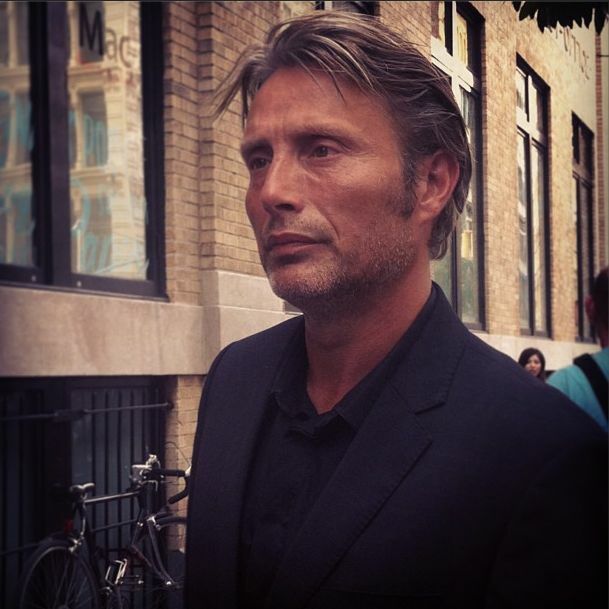 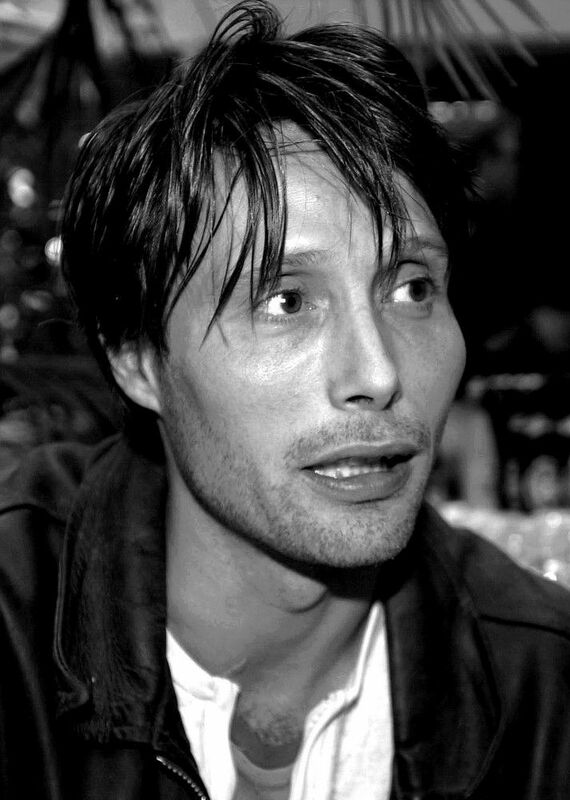 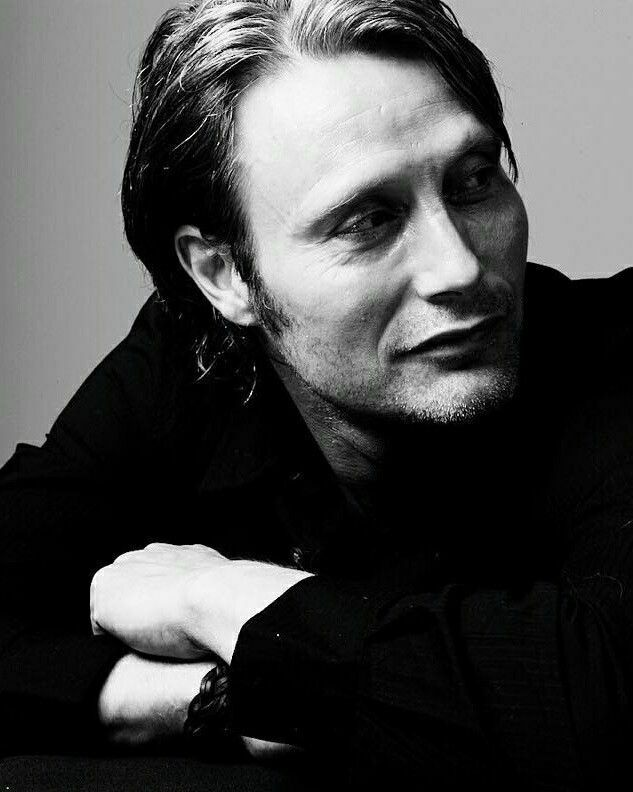 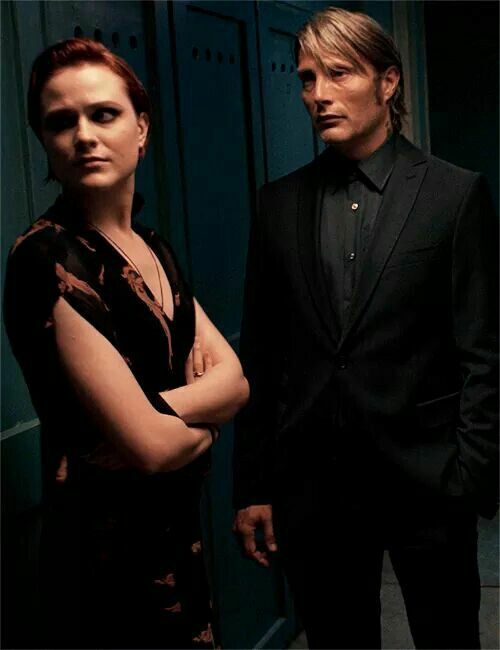 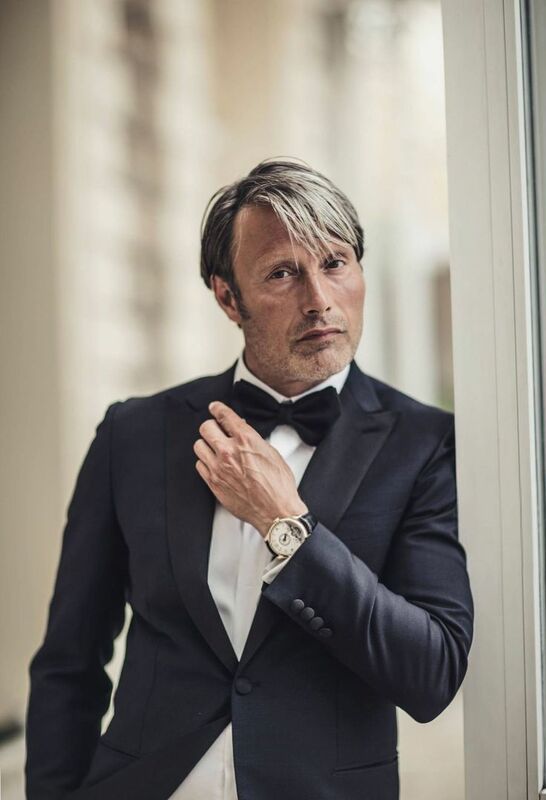 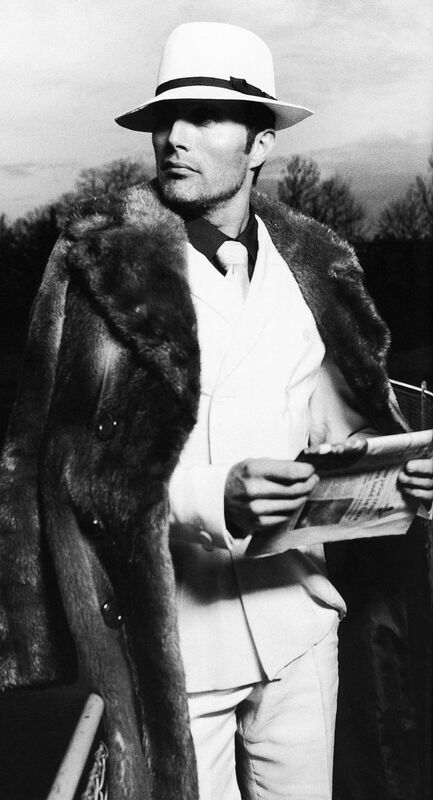 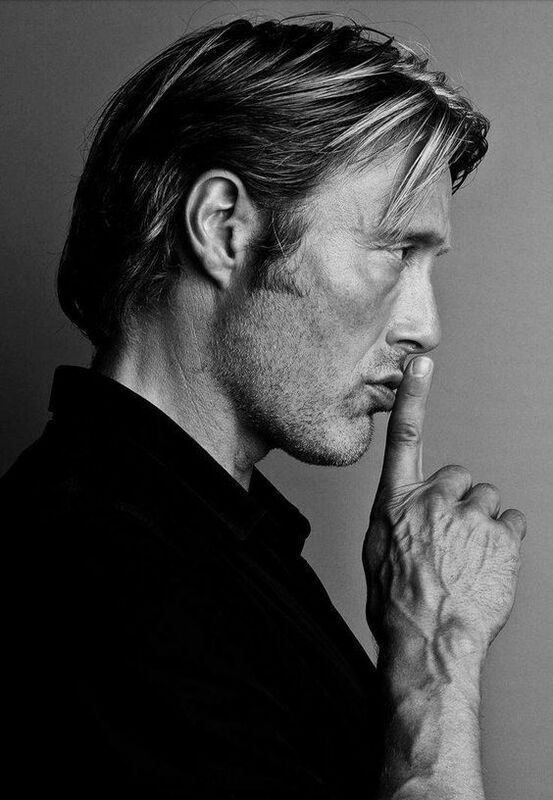 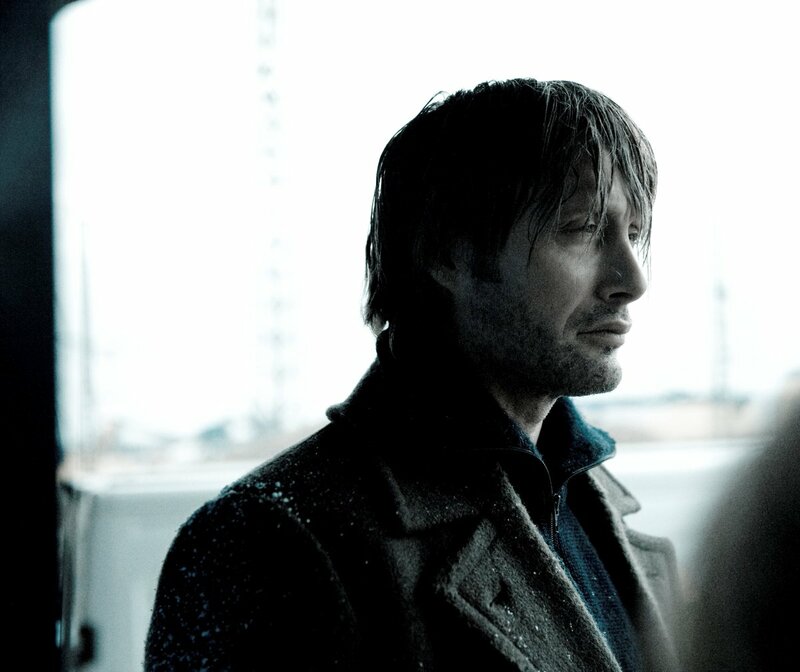 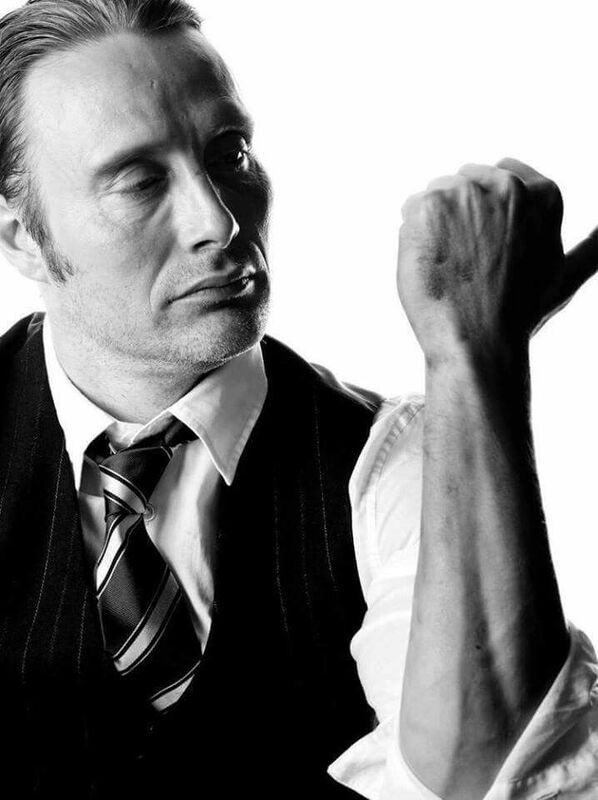 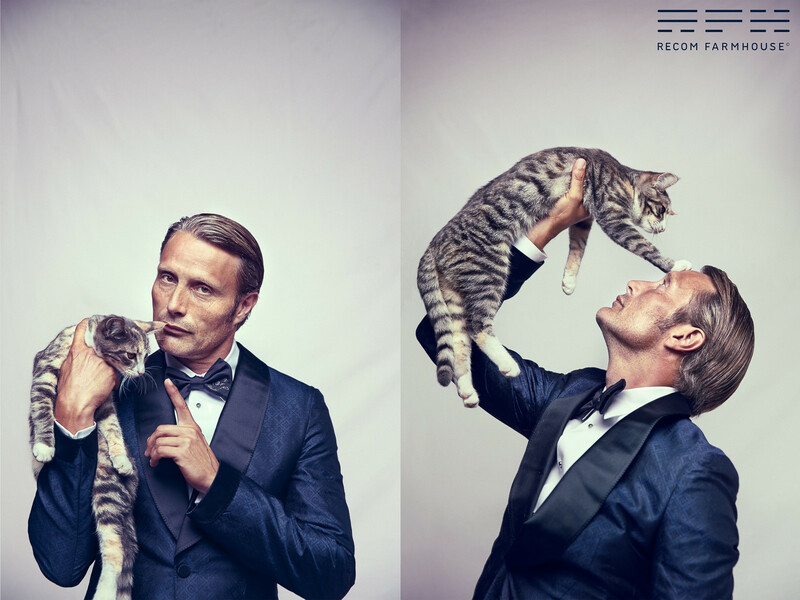 Mikkelsen became more widely known for his role as Tristan in Jerry Bruckheimer's production King Arthur (2004), but achieved worldwide recognition for playing the main antagonist Le Chiffre in the twenty-first James Bond film, Casino Royale (2006). 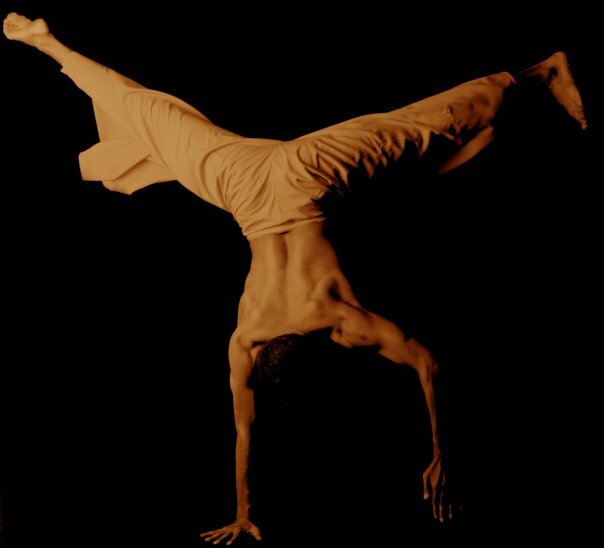 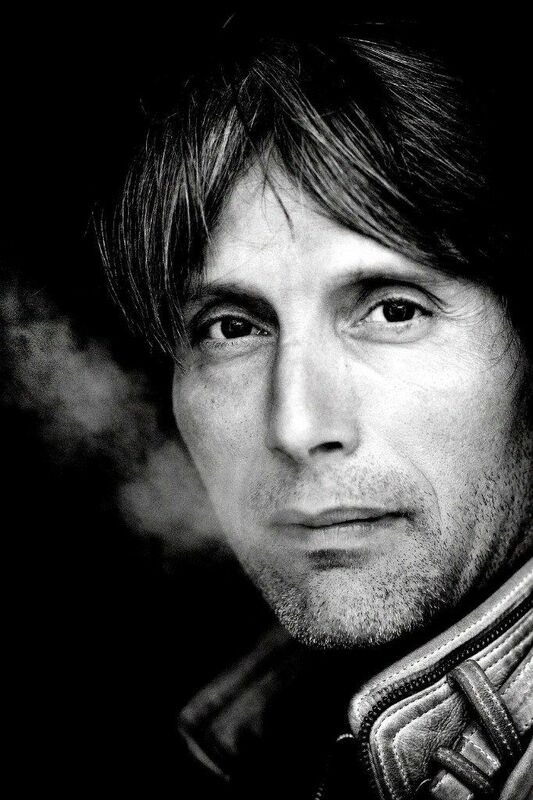 He has since become known for his roles as Igor Stravinsky in Jan Kounen's French film Coco Chanel & Igor Stravinsky (2008) and his Cannes Film Festival Best Actor Award-winning role as Lucas in the 2012 Danish film The Hunt. 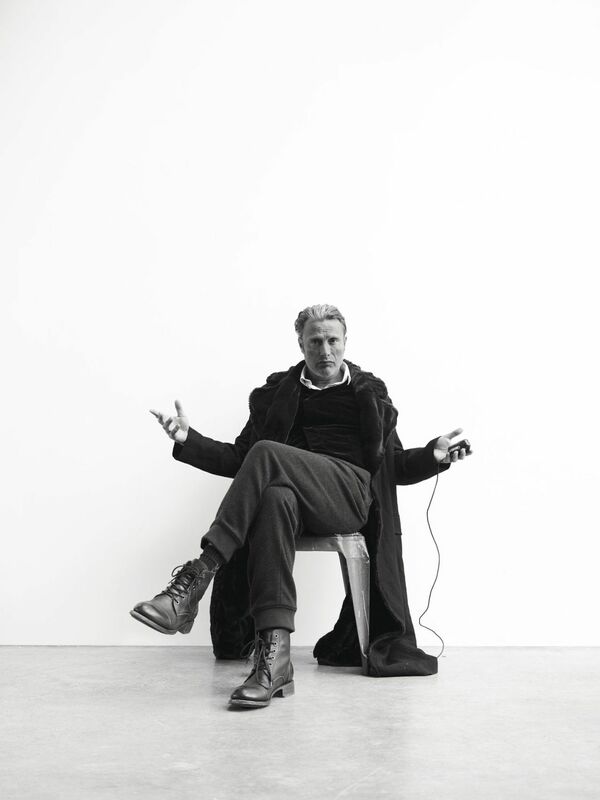 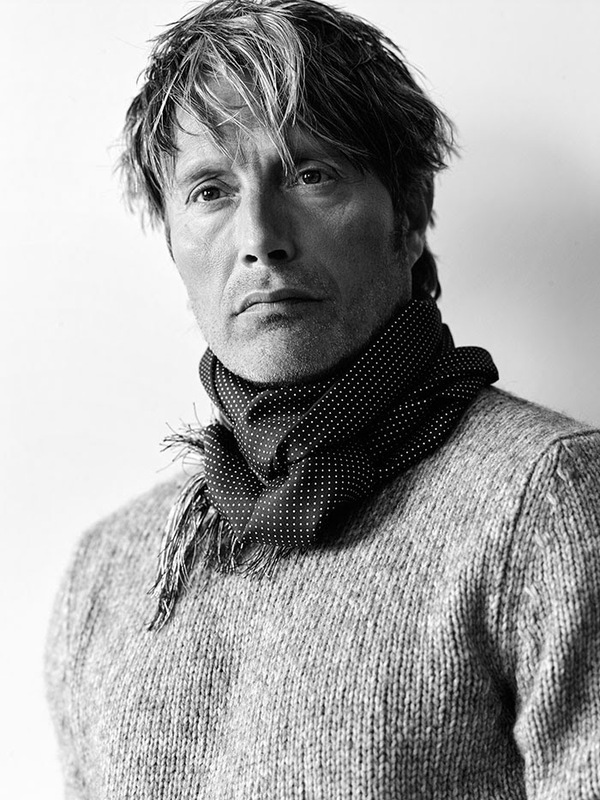 In 2012, he was voted the Danish American Society's Person of the Year. 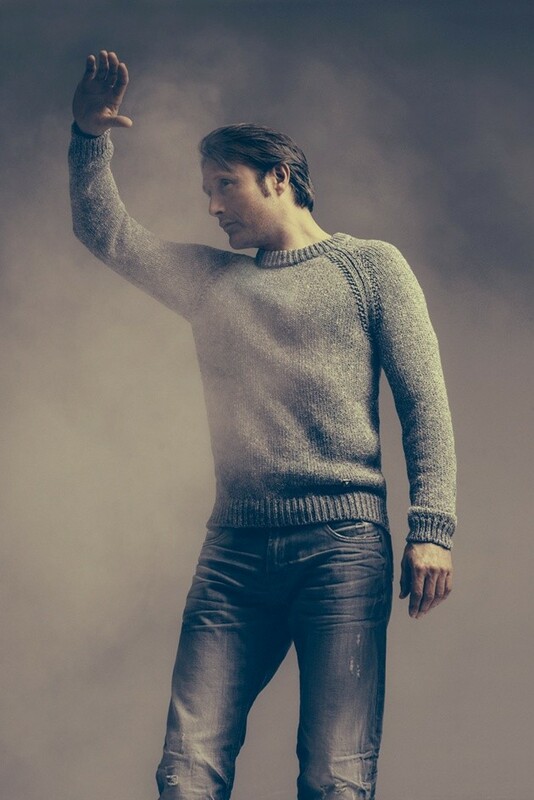 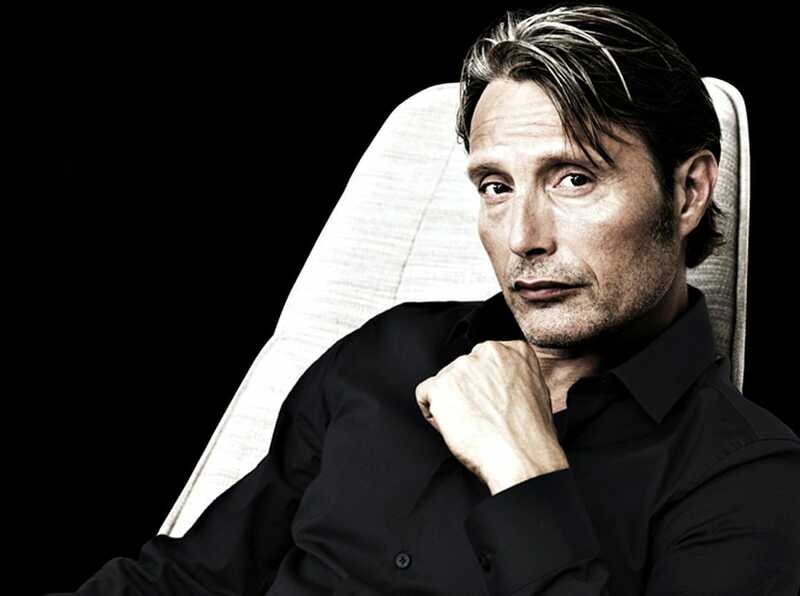 He starred in the television series Hannibal (2013–15) as Dr. Hannibal Lecter. 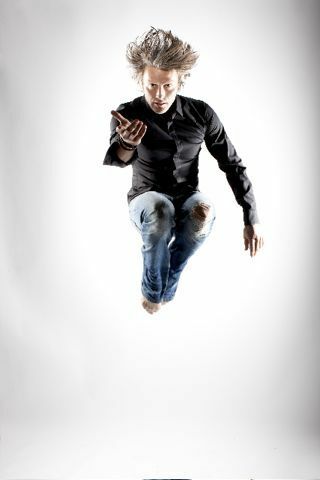 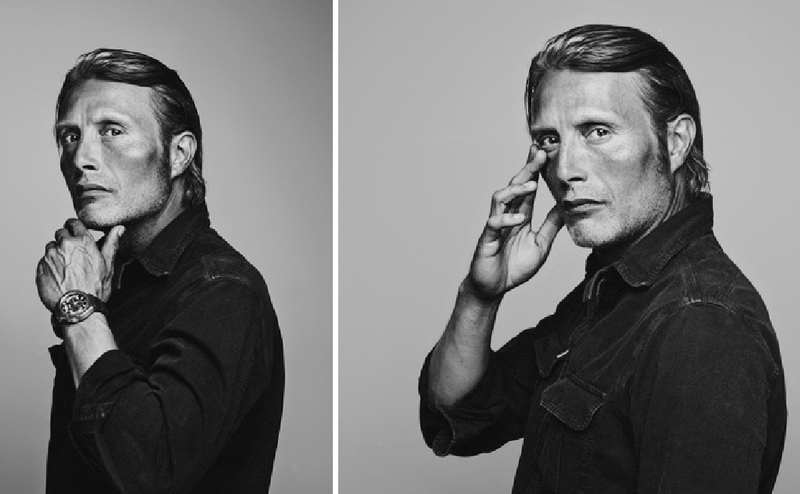 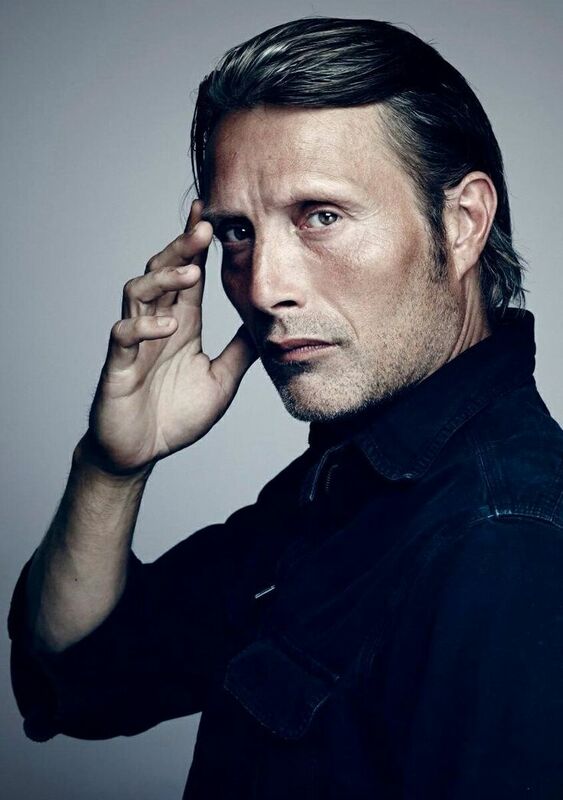 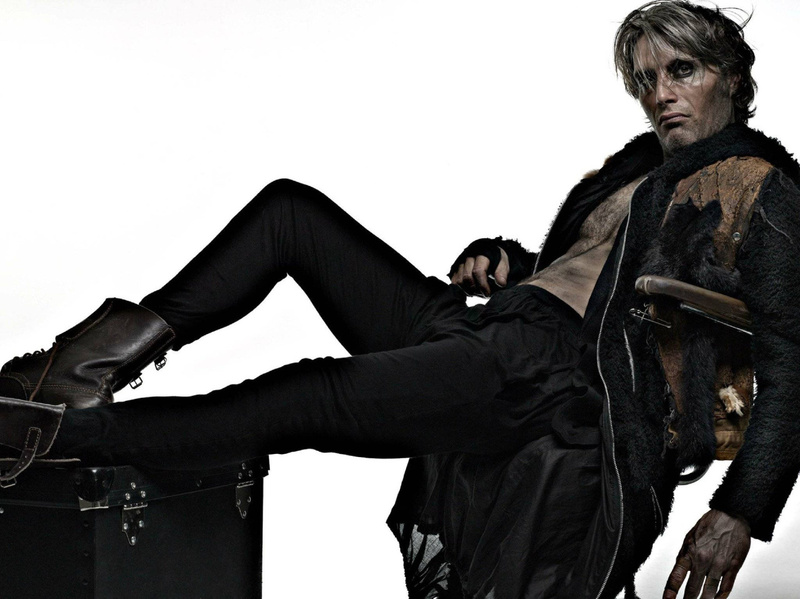 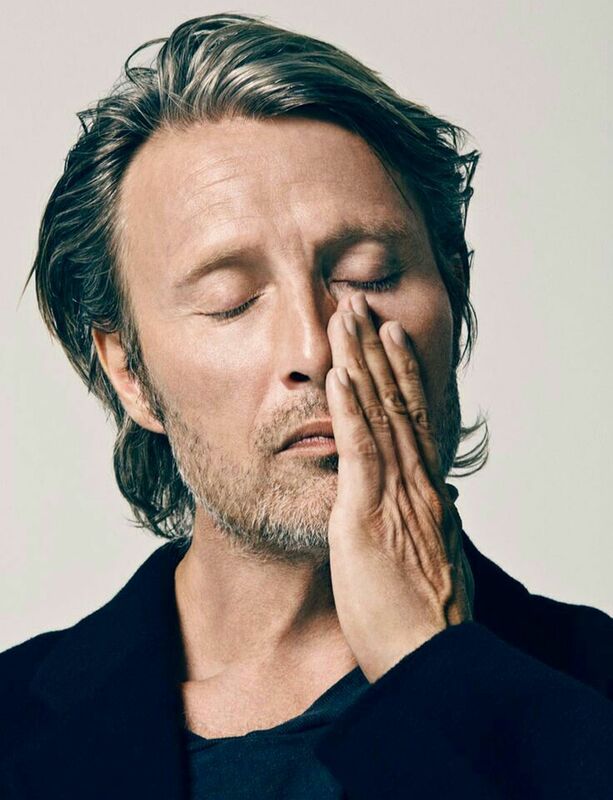 In 2016, Mikkelsen portrayed Kaecilius in Marvel's film Doctor Strange and Galen Erso in Lucasfilm's Rogue One: A Star Wars Story. 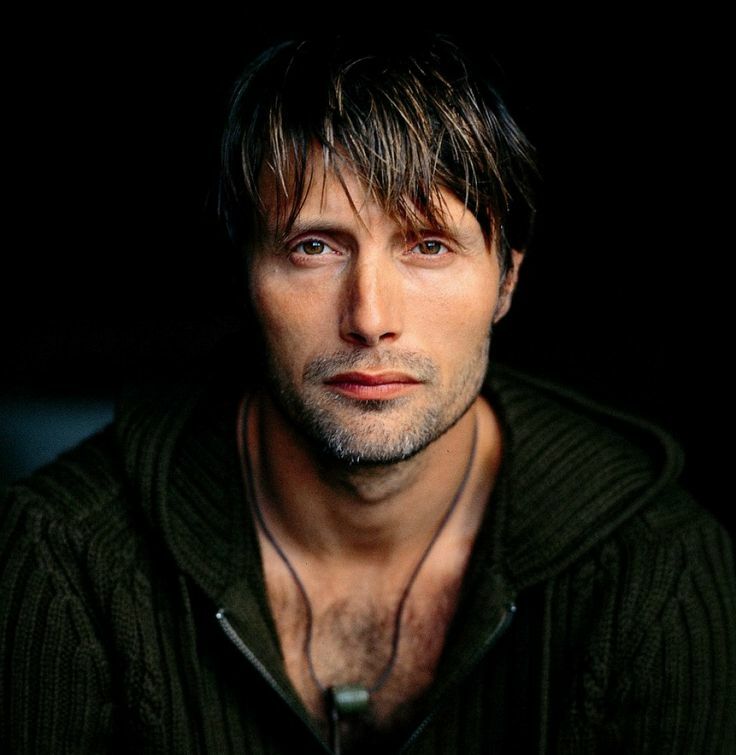 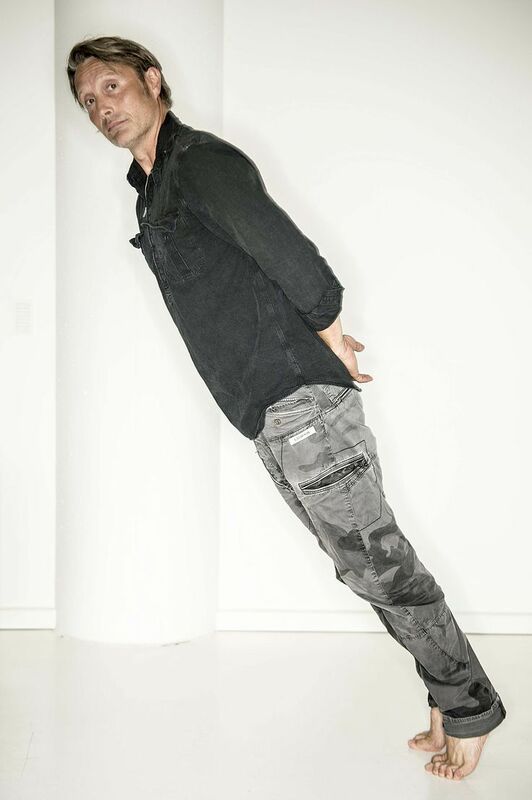 In 2018, he starred in Joe Penna's survival drama Arctic. 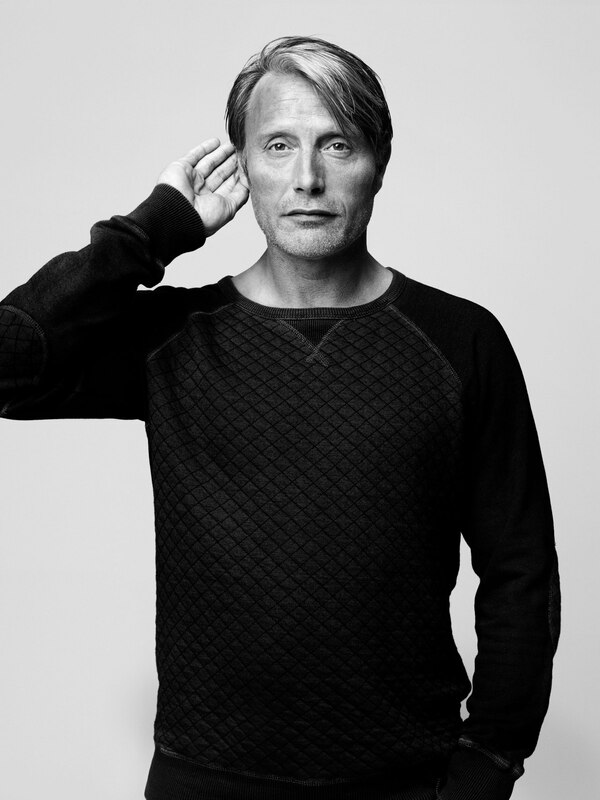 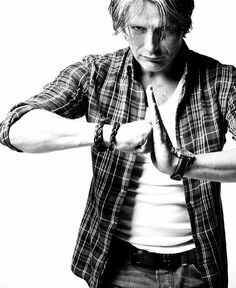 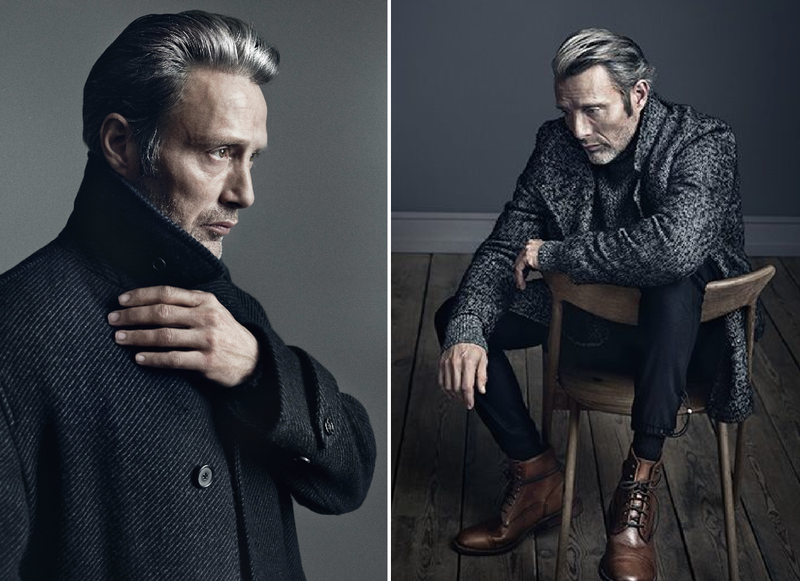 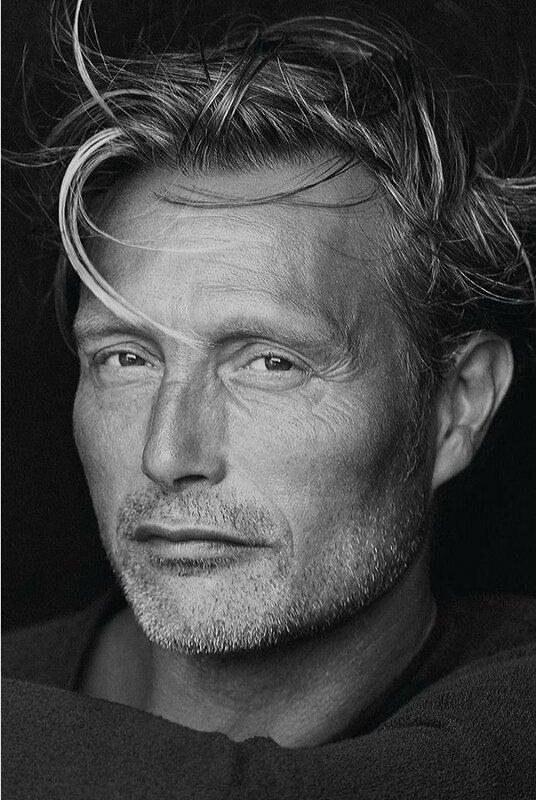 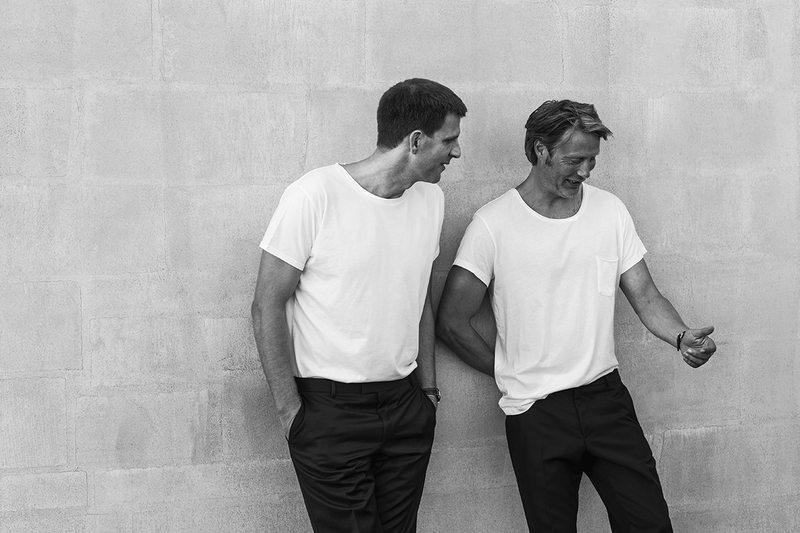 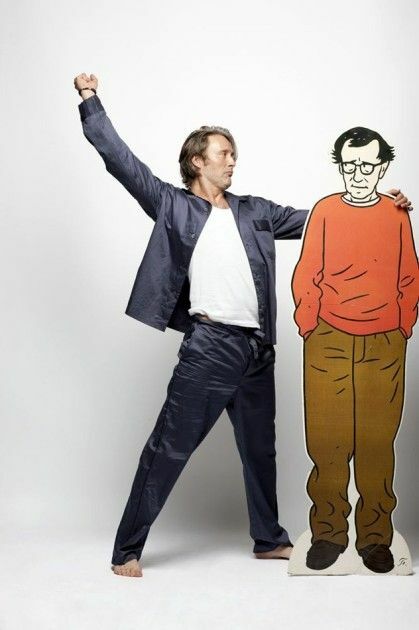 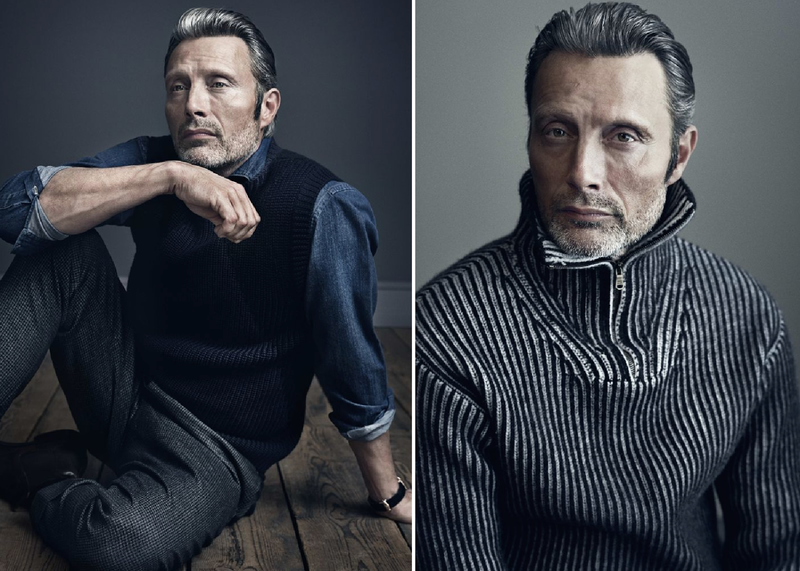 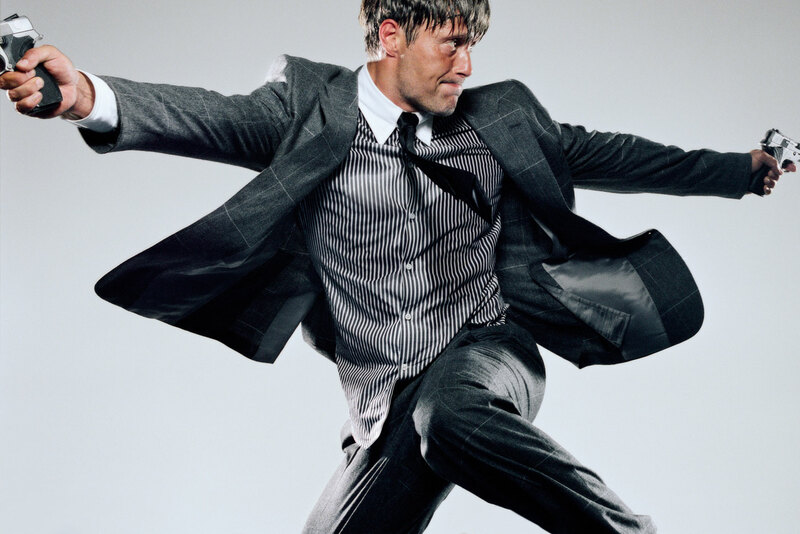 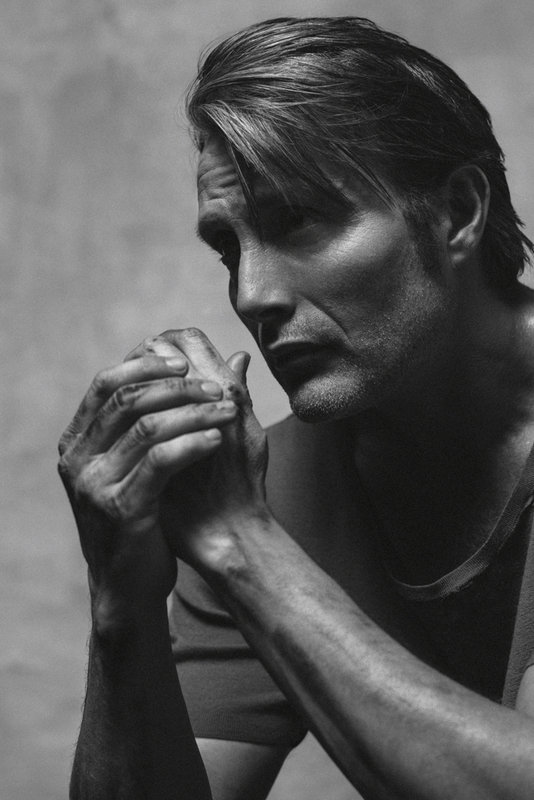 Mikkelsen is set to star in Doug Liman's Chaos Walking and Jonas Åkerlund's Polar.